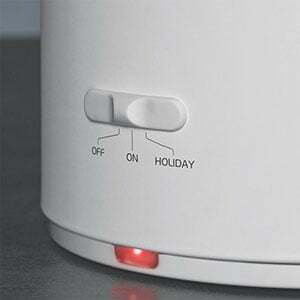 Never wait for the kettle to boil again. 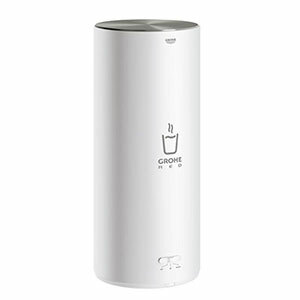 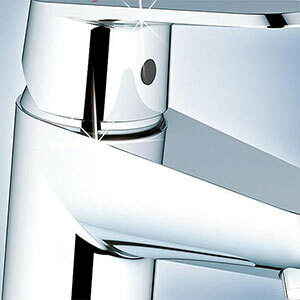 With the Grohe Red system you can fill anything from a mug to a large pot with kettle hot water in an instant. 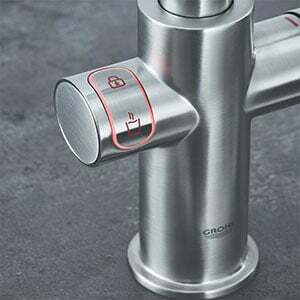 With the Grohe Red you still have your standard kitchen mixer, but separate push buttons provide kettle hot water on tap. 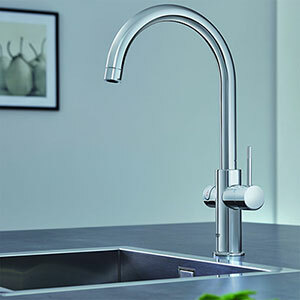 L Size which provides up to 5.5 litres of kettle hot water directly from the tap. 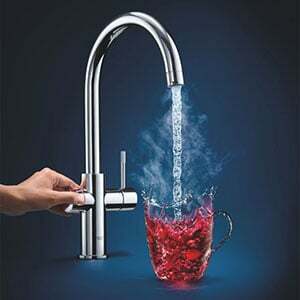 It has been designed to fit discreetly below the sink, leaving you more counter space and a cleaner, clearer looking kitchen.